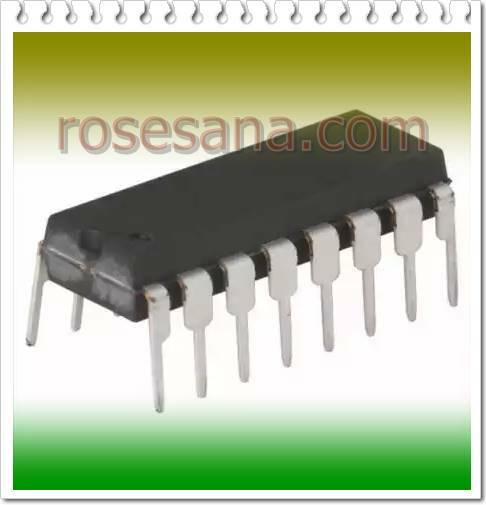 ML4800CP a BiCMOS tech controller IC for Power Factor Corrected (PFC). This IC is able to drive a current of 1A with a frequency of 250 KHz. This IC also been equipped with some advanced protection, such as TriFault DETEC ?? 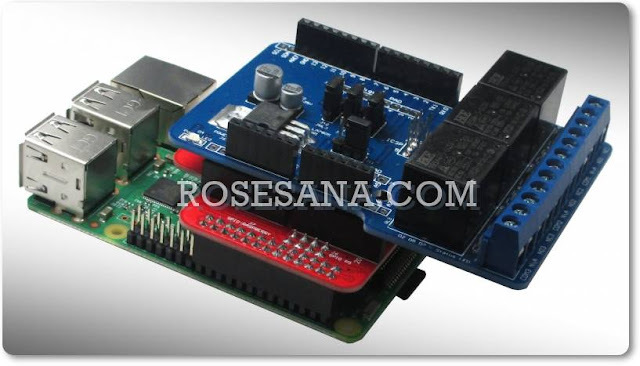 which serves to secure the PFC from a single component failure and over-voltage protection that will automatically cut off the power when there is excess voltage.